Mould design started at FÉMALK Zrt. in the late 90’s, with the aim to meet the needs of our tool shop and thereby of our customers achieving more flexibility. 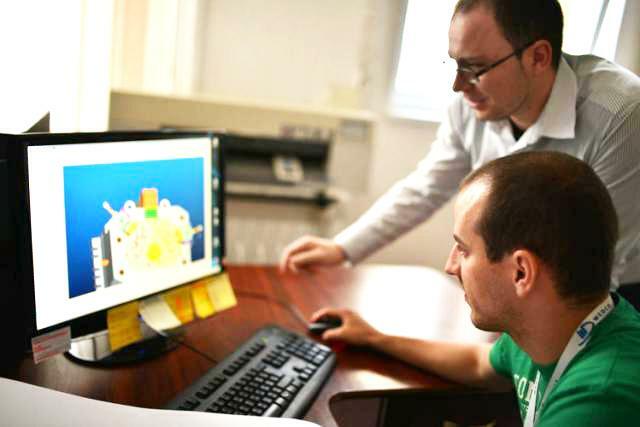 We have more than 10 engineers, responsible for mould design, simulation and CAM programming. 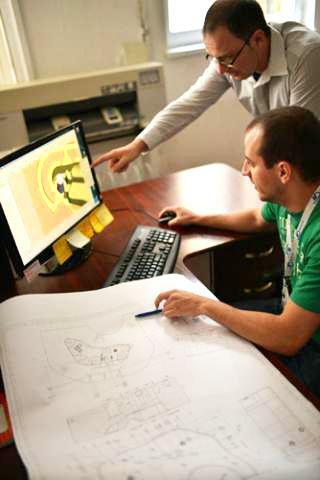 Mould design engineers are responsible for creating the ideal moulds in collaboration with our technological specialists and product development engineers. 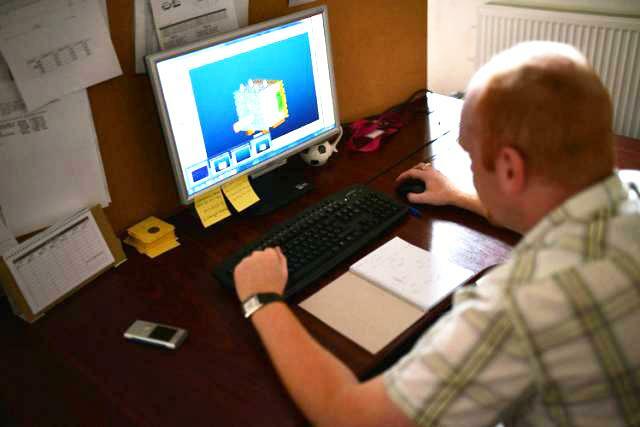 Our simulation engineer assists the work of mould designers by creating filling simulations, which helps improve the optimal mould design. 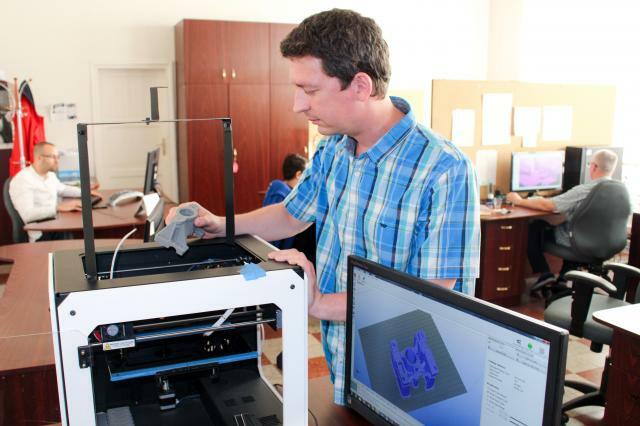 Our programmers are in charge of developing the correct production technology, together with the tool shop. 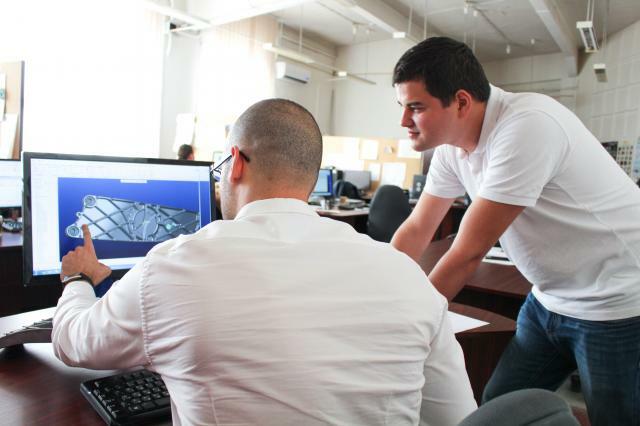 Our engineers use 3D CAD design software (Creo) for design tasks. 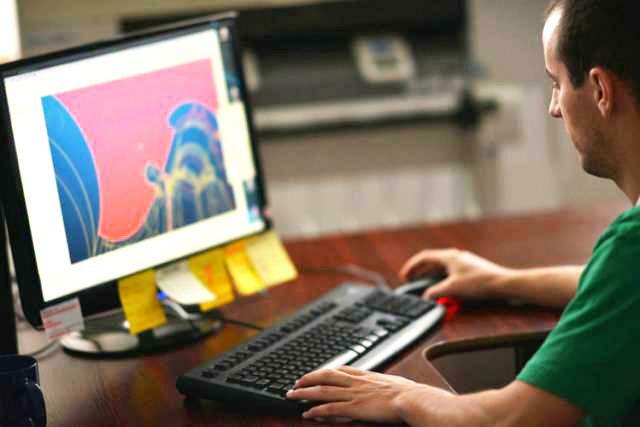 Our programmers work with the PowerSHAPE and PowerMILL CAM programs, while our simulation engineer uses the NowaFlow&Solid program to create the filling simulations of molds.